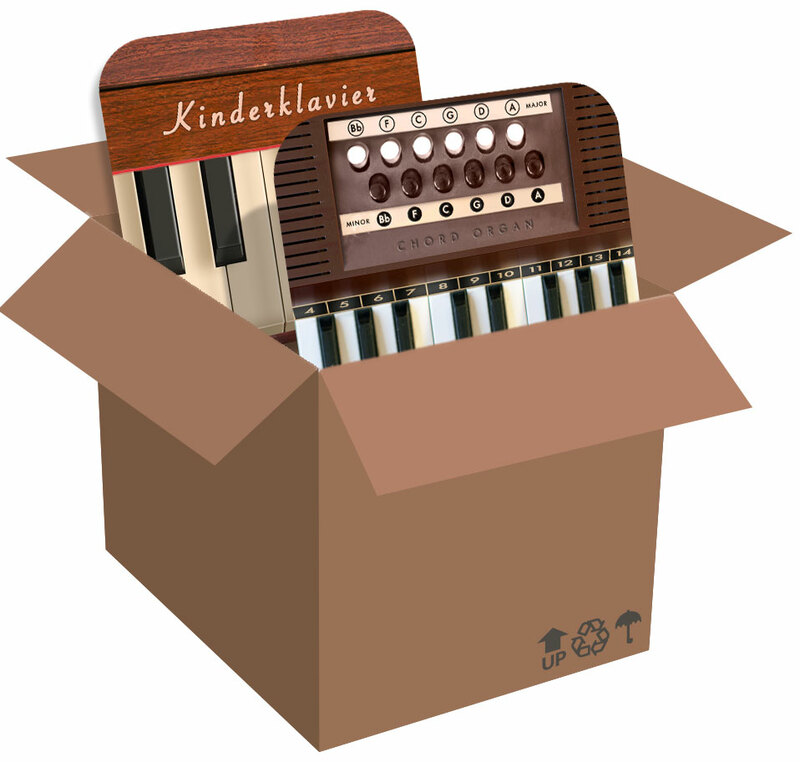 Chord Organ, an authentic vintage electric chord organ for iPad, along with KinderKlavier, a realistic Toy Piano for iPhone and iPad, are both faithful recreations of classic vintage musical toys that nowadays are hard to come by. Chord Organ and Kinderklavier are now available together for a special price. Get them now and save 25%. Bundle up.